How to exercise good leadership and encourage teambuilding: the 8 attitudes that differentiate a simple boss from a winning leader. 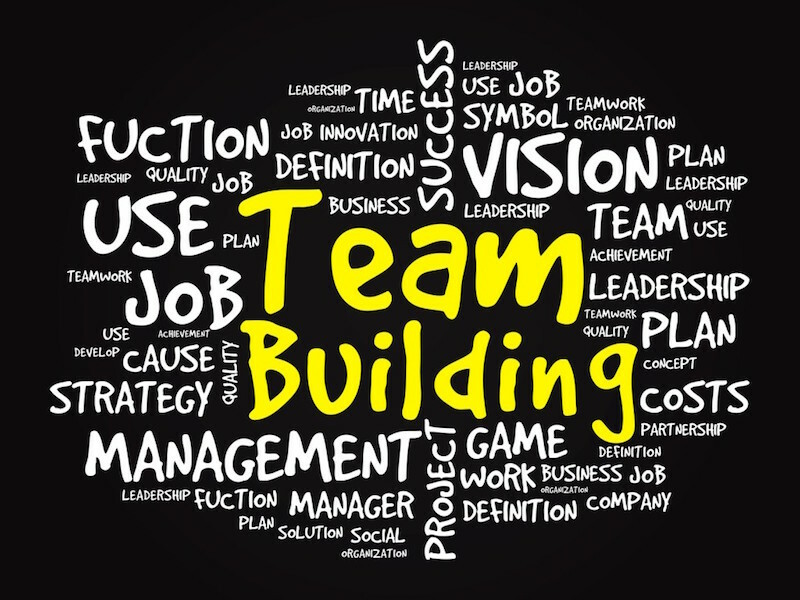 On the subject of leadership and team building, how should we behave so that our staff maximizes performance? Let’s find out immediately together carefully analyzing the following points: 8 character traits of the winning owner, which will help us better understand what to do to put the employees in the condition to work at their best. The successful boss is the one who, in addition to always demanding the most from his employees and himself, is also willing to indicate to his team the direction to take to make it grow from a professional point of view: a sort of real guide capable of spurring on others, making them more productive and able to achieve more and more important goals. The great company leader knows that (in most cases) the most interesting opportunities come from the unexpected : those who usually passively face the moments of crisis and suffer the consequences without trying to react, lose at the start, because they can be born from the inconvenience those insights and reactions that allow you to find the solution to any problem. 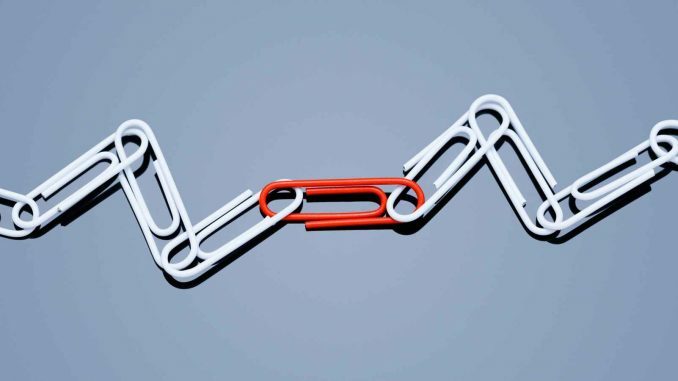 Anyone who wants their team to work better, must do everything possible to show them a balance between professionalism and humanity: expecting good results and giving satisfaction when they are achieved is the best way to stimulate employees to make more and more, making them feel part of a compact group in which the worthy individual is given the right value. Often and willingly, the real difference between good and bad leadership is also seen by how much the owner is able to support his employees. The true team leader, in fact, manages to foresee the crisis situations and, when necessary, to support their own collaborators to be able to face them at best. Showing willingness to perform even the most humble tasks allows you to build a bond with your employees. Everyone in the team works and strives to achieve a common goal, in whatever way is necessary. Regardless of the role or position held within the company, demonstrating one’s predisposition to sacrifice leads the collaborators to be more willing to accept even the “less noble” tasks willingly. In order to ensure a professional environment in which all employees can work well, it is important to be able to ensure that the various collaborators follow the instructions of the owner, not so much for the authority of his role, but rather for the consideration towards of him, because the most faithful follower is one who feels true admiration and respect. A great leader strives, as well as to achieve the established business objectives, also to pursue further and different results. He is not only concerned with the proper management of his own business, but also with the professional growth of his collaborators, sharing with them a clear corporate vision and, if necessary, supporting them even from a more personal and human point of view. The true leader does not underestimate the personal relationships underlying the professional relationships. From what world is the world, the best leaders are always those willing to take real risks and to take unpopular positions to achieve their goals: if the fact of running a certain danger can bring real advantages to the company, we must demonstrate the courage to knowing how to take the most difficult road also (and above all) when others choose the easiest one. These are the distinctive traits that the successful owner should have to allow his staff to work better: 8 attitudes capable of making the difference between good and bad leadership.